Also Read : Why is there social phobia, insecurity, anger, and loneliness? 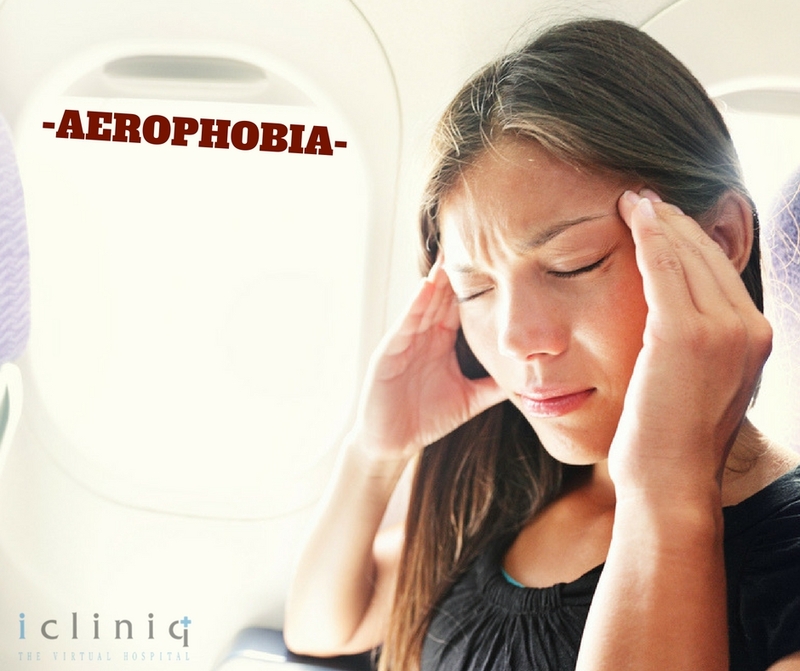 Aerophobia – One person out of four is affected by this. This is the fear of travelling in an airplane, helicopter or any other flying object for that matter. 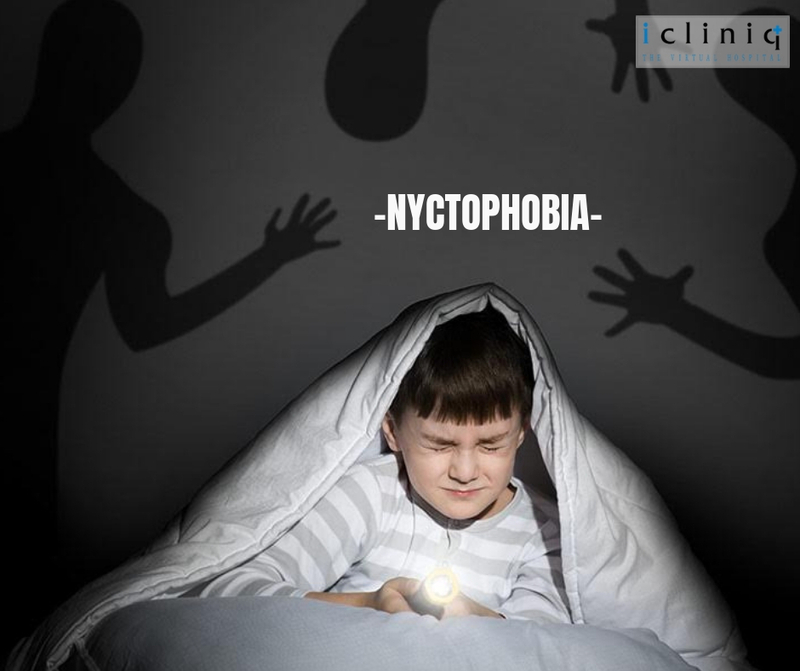 Nyctophobia – Is the fear of darkness and the uncertainty associated with it. Also Read : How can I get rid of social phobia and performance anxiety? 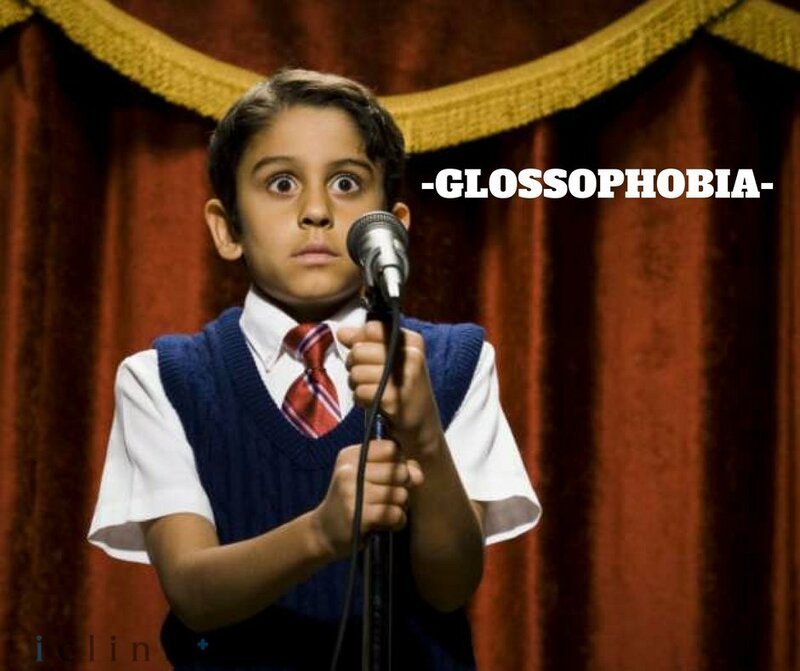 Glossophobia – This is one of the most common phobias. People with Glossophobia are the once who are afraid of public speaking. They usually have a high anxiety level. Necrophobia – This can be characterized as the fear of death and also the fear of corpses. 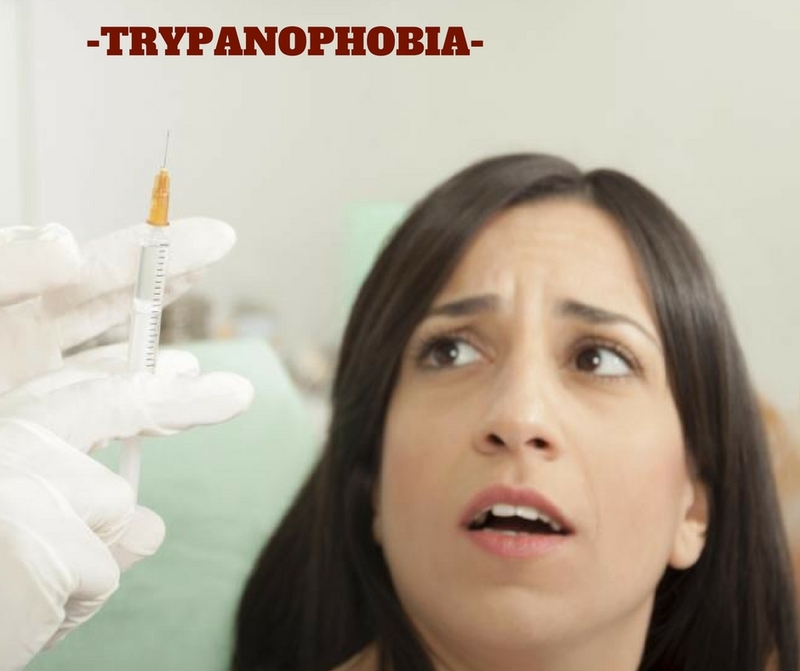 Trypanophobia – Around 4 to 10 people in the world are characterized by this phobia. This is the persistent fear for sharp objects like needles, injections, knives etc. 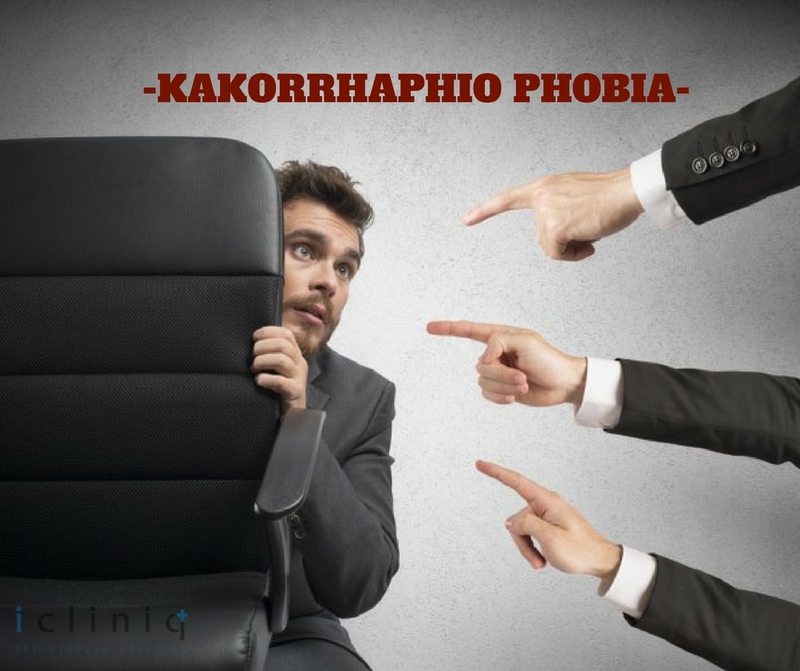 Kakorrhaphio-phobia- People with this phobia have a constant fear of failure. Hence they are very tense and feel the need to prove them selves better every day. Gynophobia- Have you seen people getting restless or awkward the moment they see women? 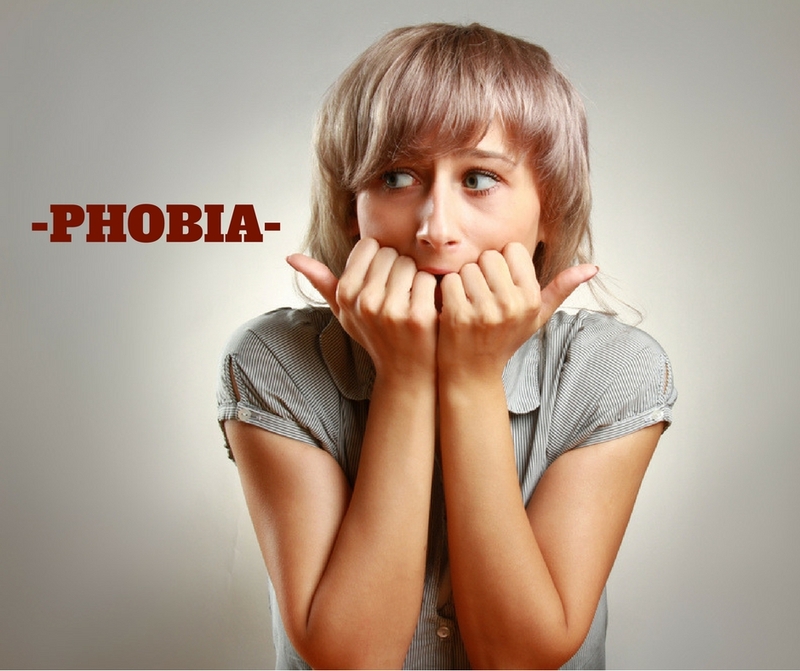 These are the people affected by this phobia. It can also be characterized as hatred towards women at times. Do you have a question to ask a doctor online? Q: Since my childhood I suffer from social phobia.Suggest some ayurvedic medicine. Q: Please suggest the best drug for GAD and social phobia. What are its side effects? Q: Will in-patient treatment for young adults help for ADHD and social phobia?